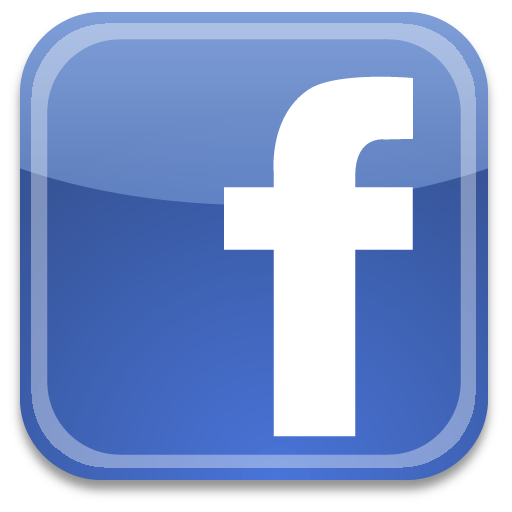 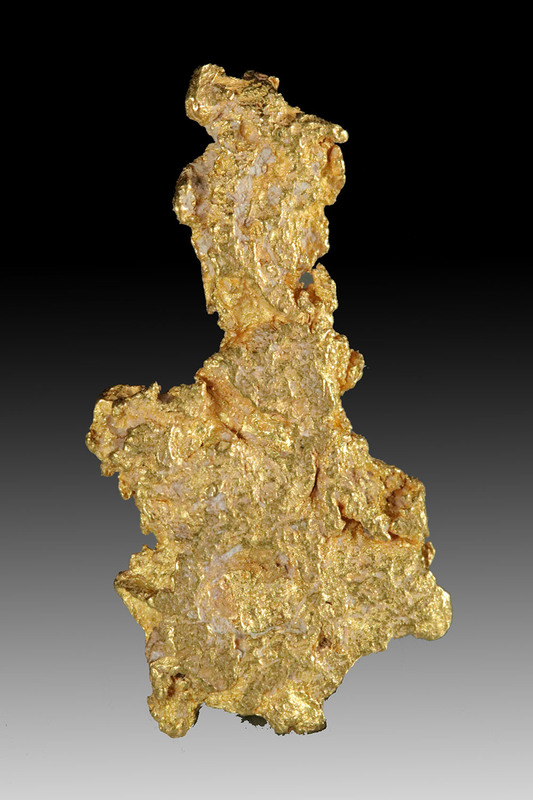 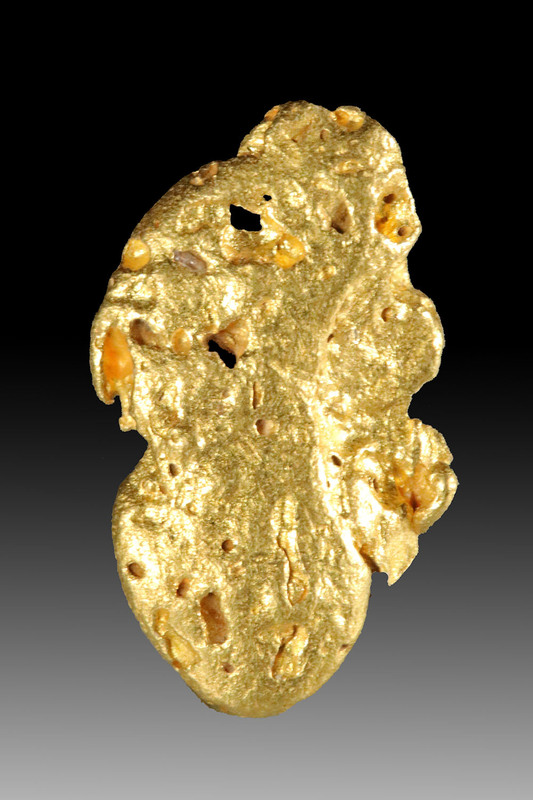 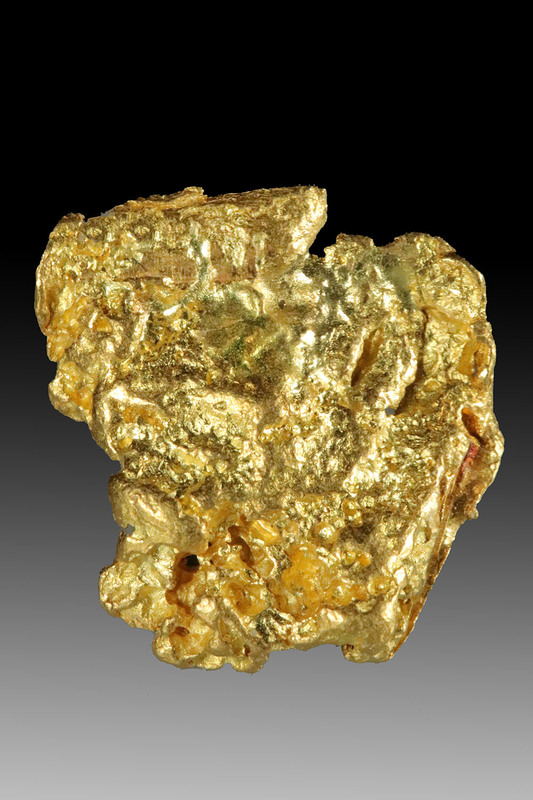 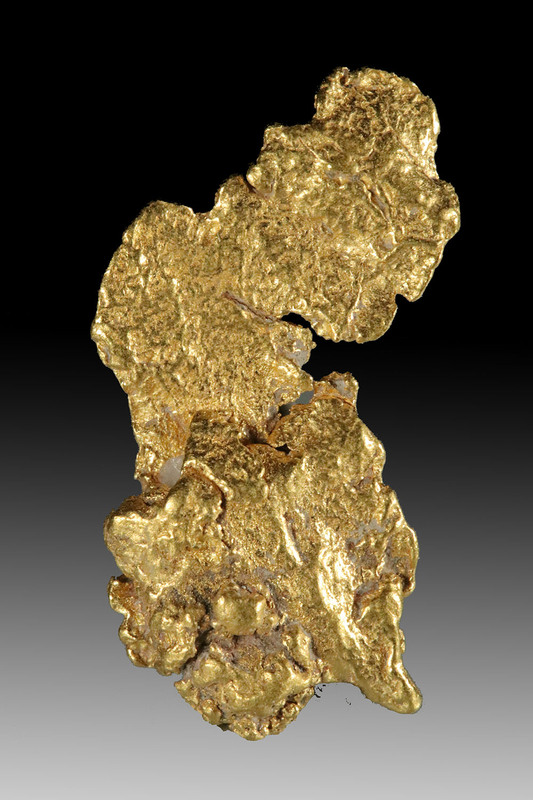 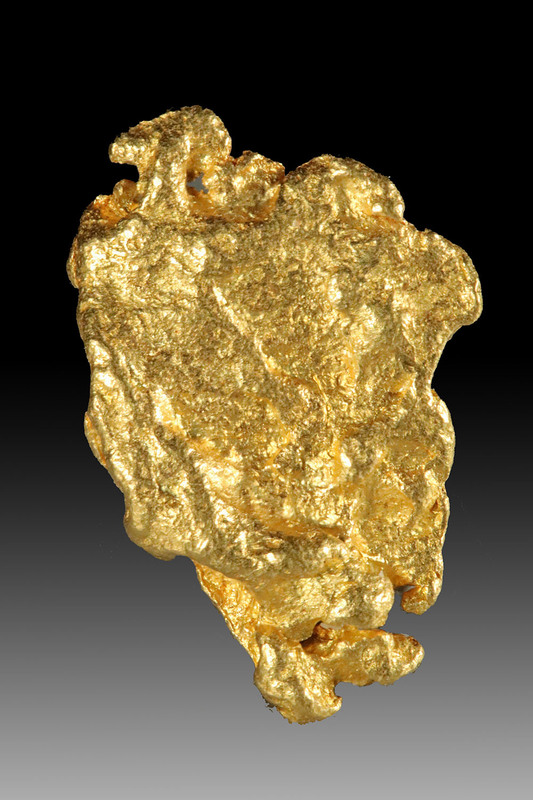 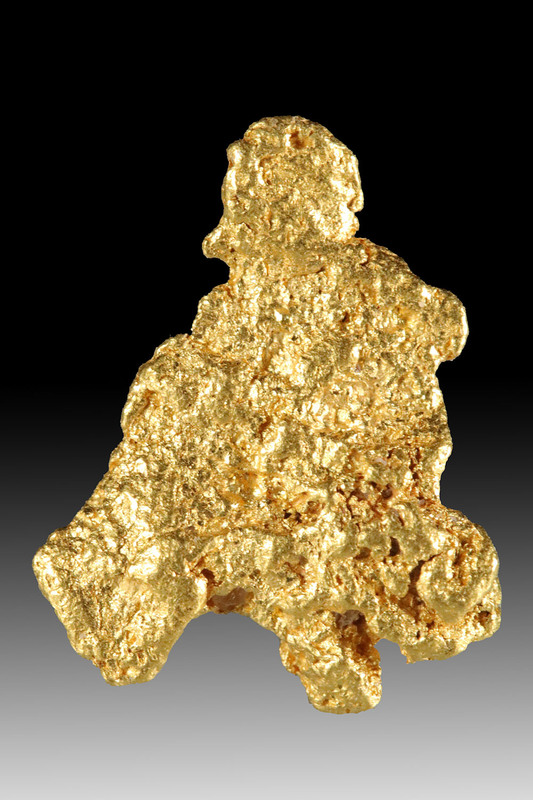 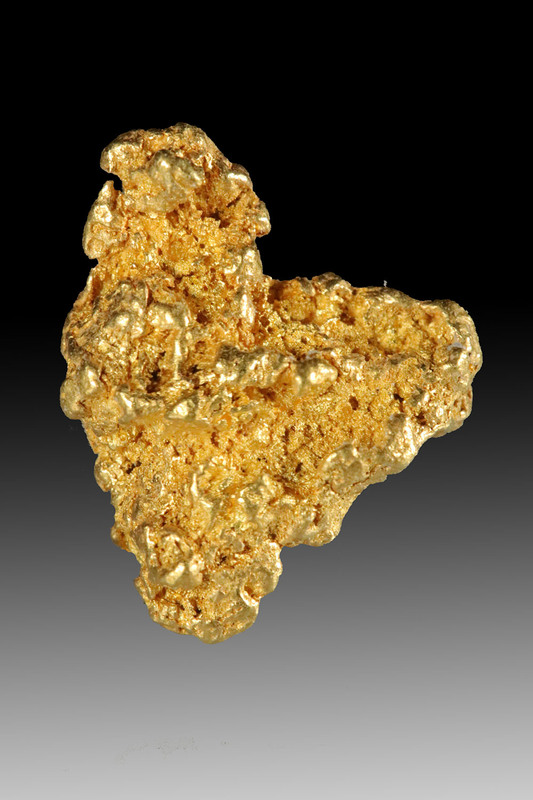 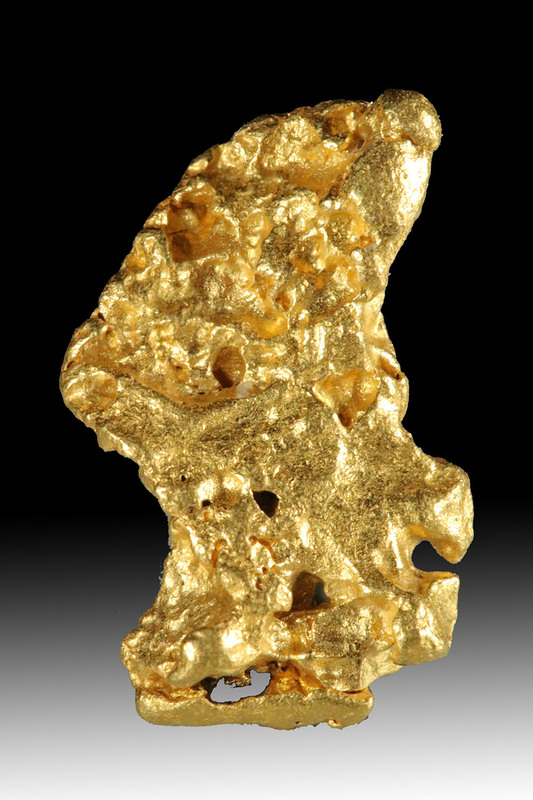 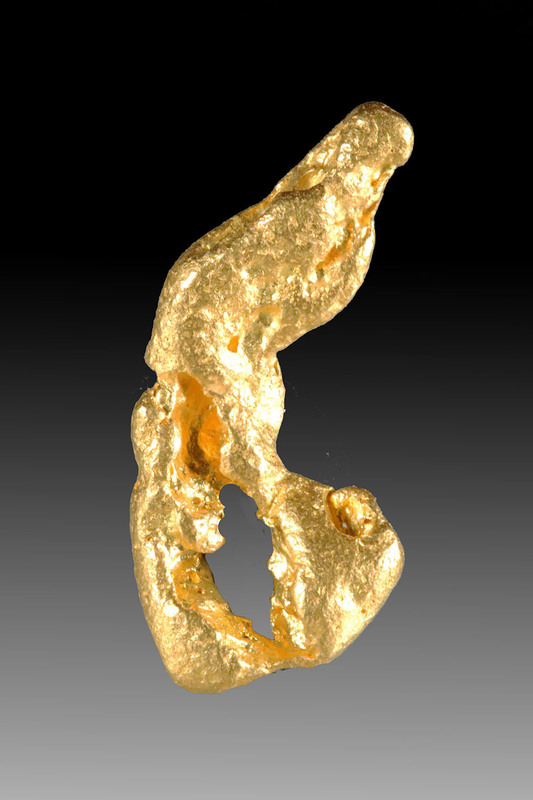 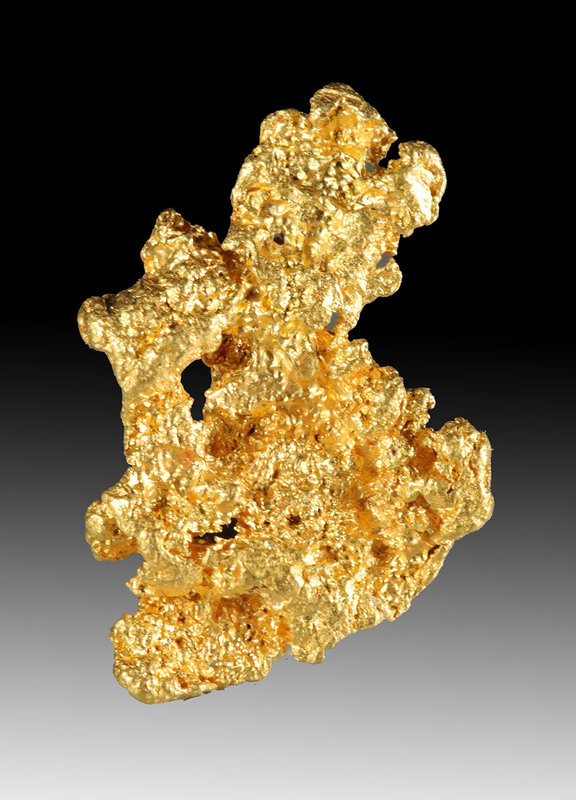 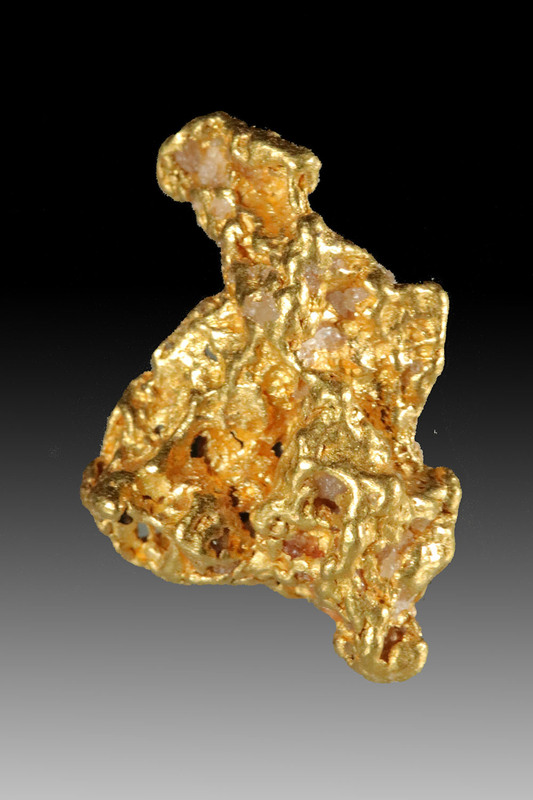 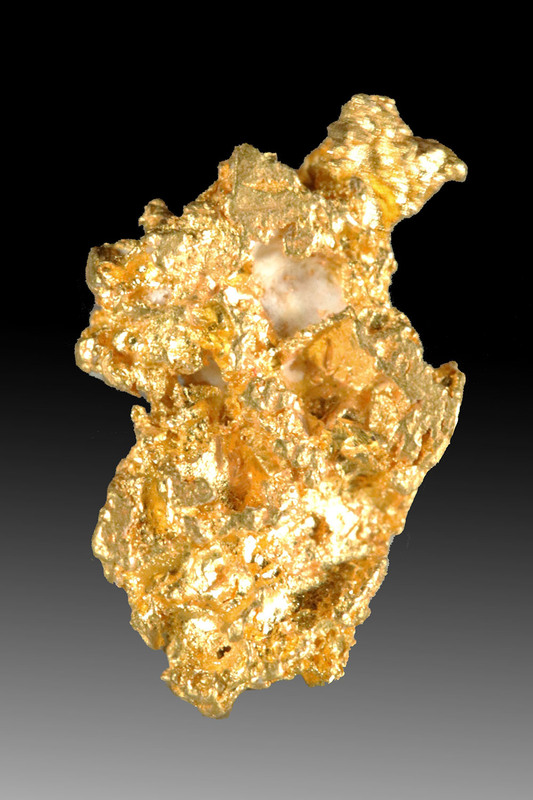 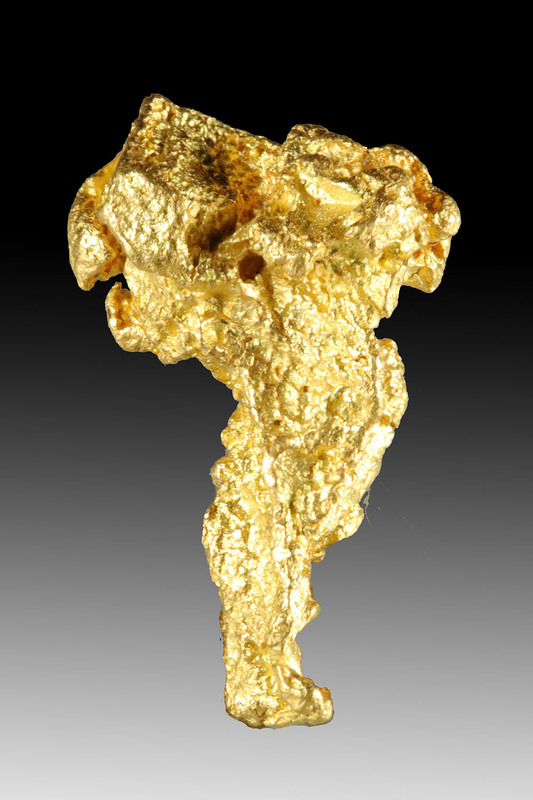 In this category are natural gold nuggets specifically hand selected for shapes that are very suitable for pendants. 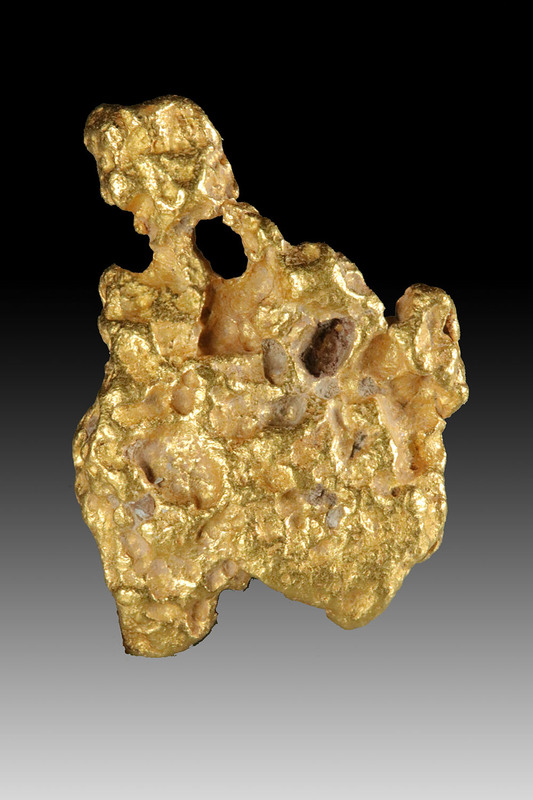 Have a jeweler solder on a gold bail, get a nice gold chain, and you have a very gorgeous natural gold nugget pendant. 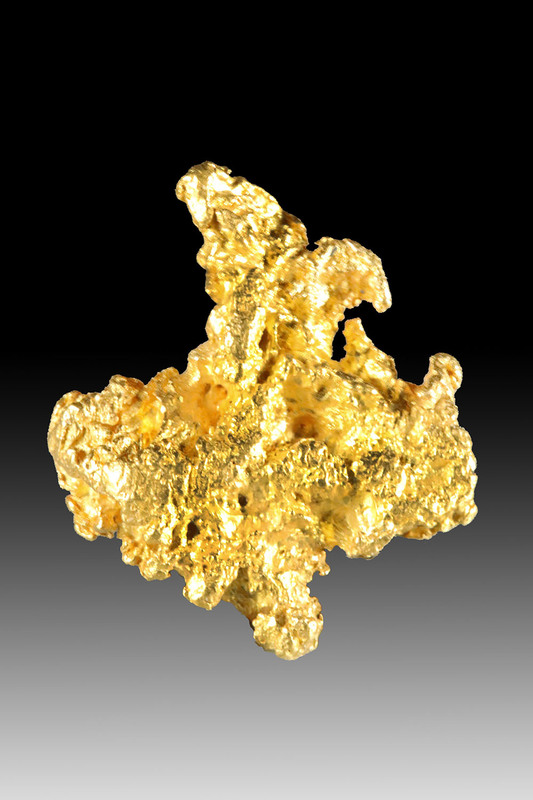 Every gold nugget in this category is a natural hand selected jewelry/investment grade gold nugget, the highest grade there is.